Mr Popper paints houses for a living, but spends all his spare time daydreaming of Arctic explorers and the icy cold regions of the North and South Pole. One day, he receives a present in the post from the famous explorer Admiral Drake – and his whole world is turned upside down! One penguin sounds like lots of fun. But soon his penguin family grows to twelve hungry beaks, all needing to be fed! 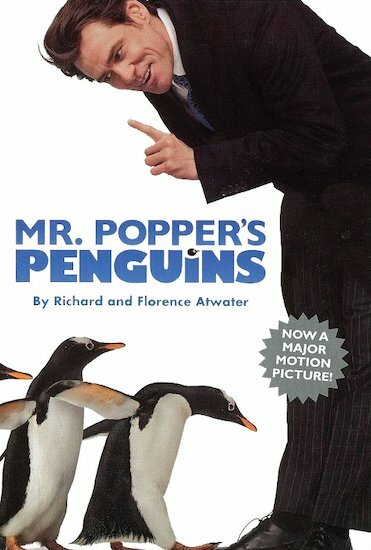 With his new friends eating him out of house and home, the only way for Mr Popper to keep his penguins (and his pennies) is to take them all on tour as a travelling performance troupe!